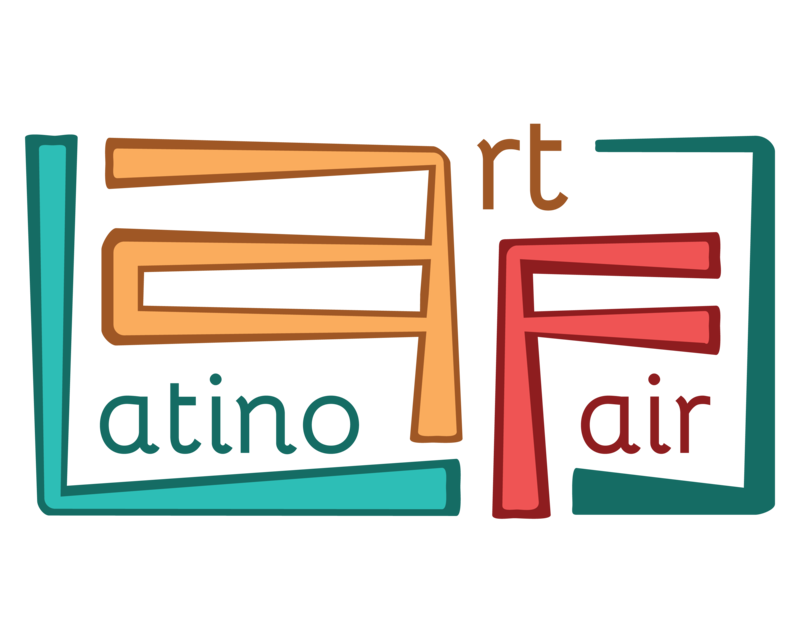 The Latino Chamber of Commerce is hosting the Latino Art Fair on Friday, October 2nd from 5-9pm at the Overture Center. Over 25 artists will show and sell their artwork including unique pottery, paintings, prints, dolls, jewelry and more. Admission is free.